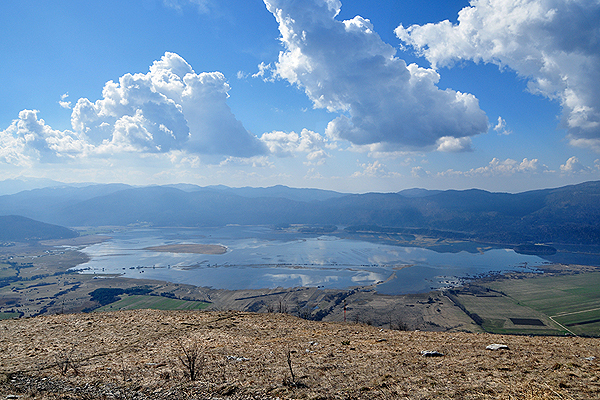 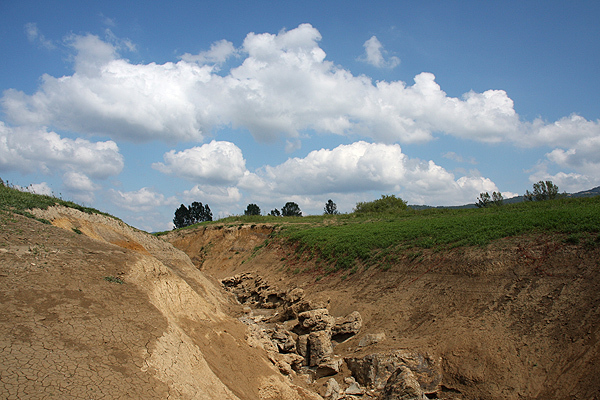 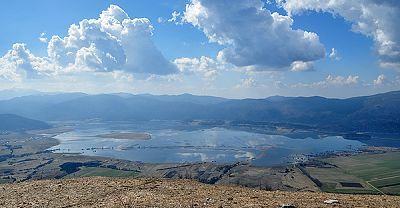 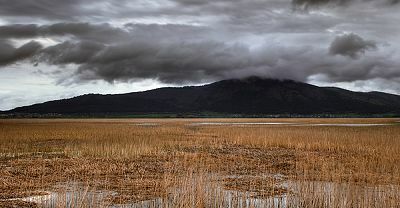 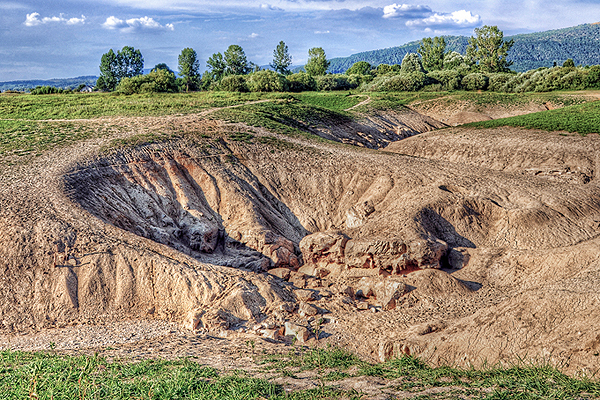 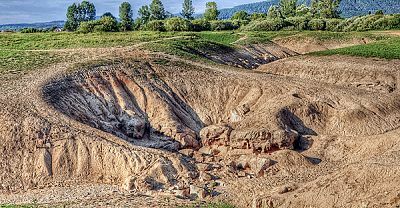 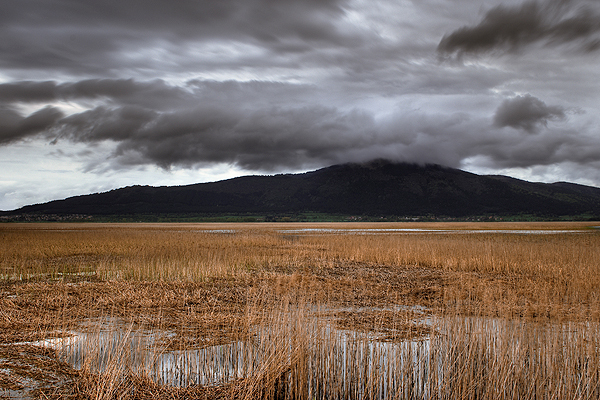 Lake Cerknica, the 'disappearing lake' is an intermittent lake filled mainly by autumn rains and the early spring thaw. 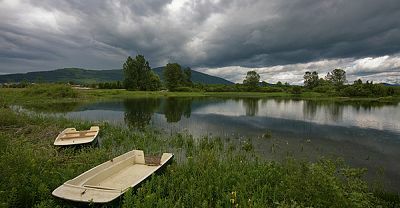 The lake water comes from Karst springs that bubble up on the lake's edge and flow out underground through sinkholes. 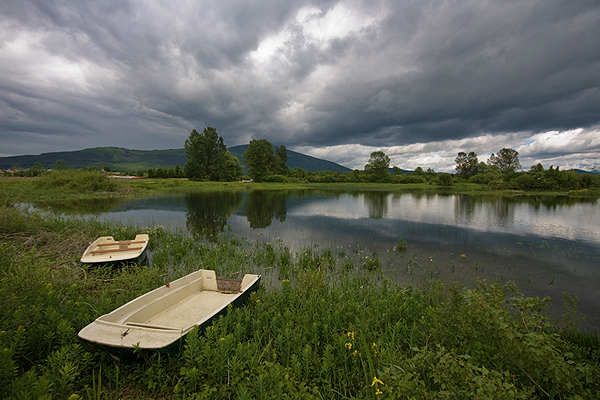 Covering an average area of around 28km2, the Lake can swell to 38 km2 when the water is particularly high. 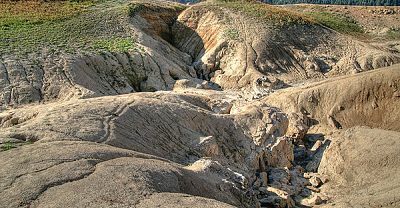 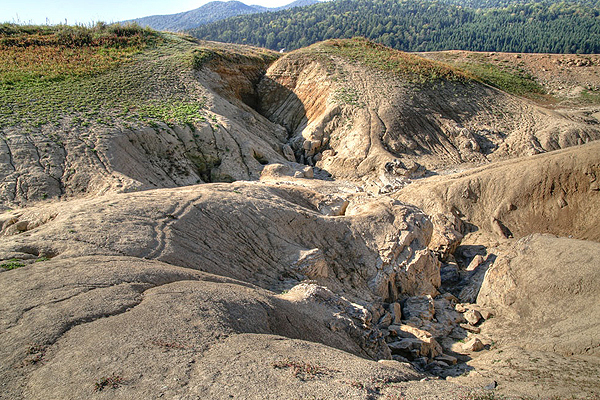 Once the water receeds, the area is quickly covered with rich vegetation. 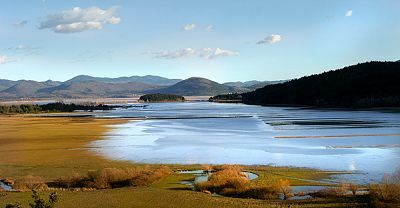 The lake and the area around it has become an increasingly popular recreational area for fishing, wind surfing, swimming, hiking and in winter, ice-skating. 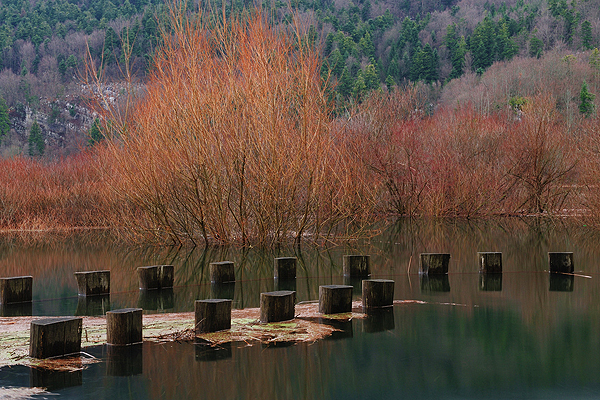 It is an important fish habitat as well as a nesting ground for many bird species. 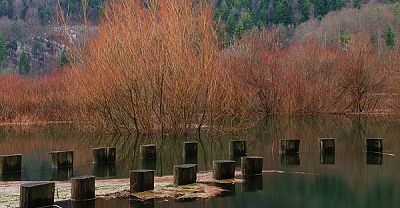 The fish disappear and return with the water. 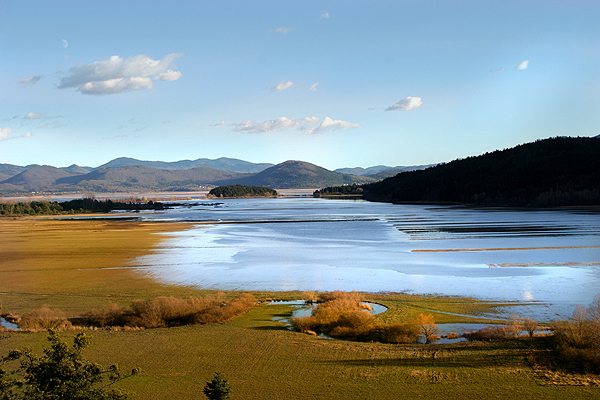 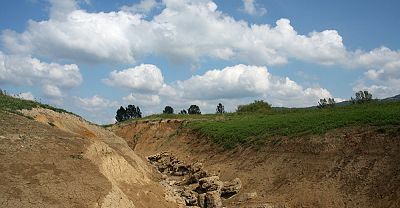 At times the lake does not disappear for several years, and it can remain dry for over a year.